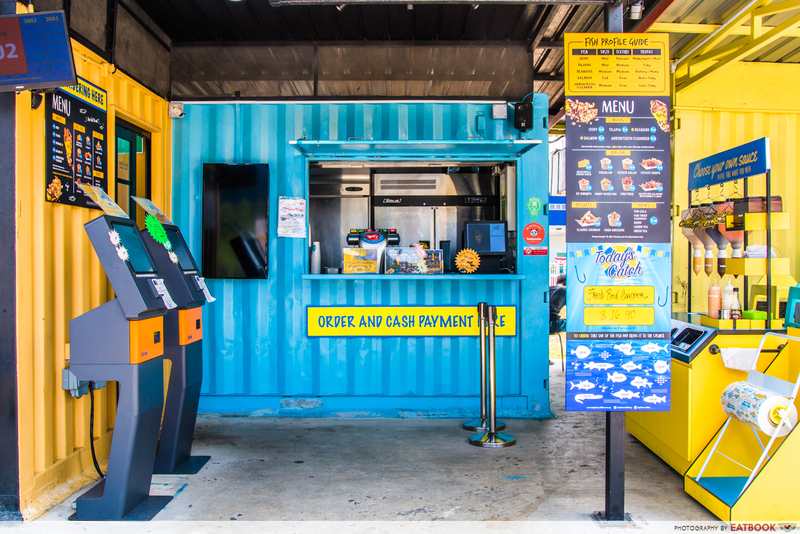 As you walk down the stretch of eateries at Punggol East Container Park, you’ll find it impossible to miss the bright yellow and blue containers owned by Big Fish Small Fish. 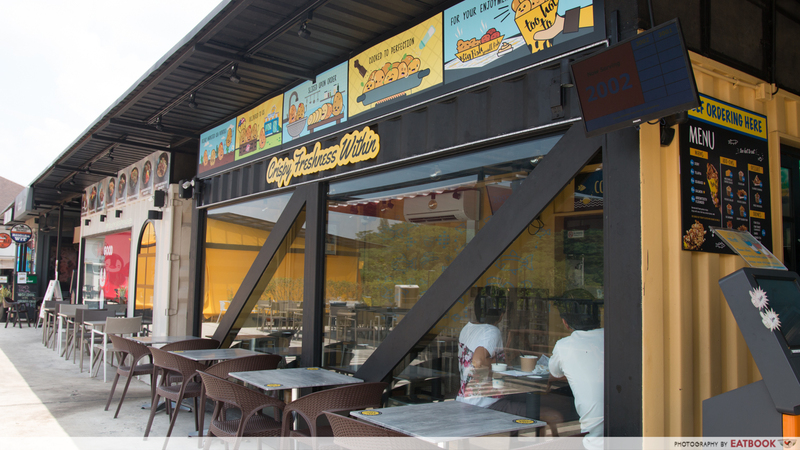 And they have a good reason to scream for your attention: this container eatery offers one of the most value-for-money fish and chips in Singapore. Just as their name suggests, they serve a variety of fish, including Dory ($6.90), Seabass ($11.90), and Salmon ($12.90) fish and chips. 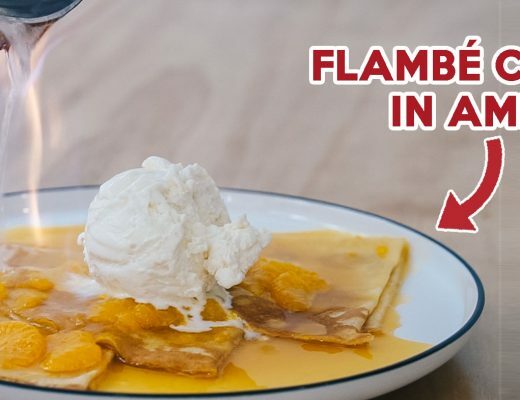 Their menu also includes interesting add-ons such as Fish Fries ($7.90+), XO Shrimps ($7.90+), as well as Fried Snickers ($6.90+) for dessert! Big Fish Small Fish has a counter where you can help yourself to all the sauces available, including cheese, salted egg, and XO sauces. Disposable gloves and paper table covers are also provided to keep your hands clean. For our main dish, we decided to go ahead with the cheapest – Dory ($6.90). For $6.90, I was expecting an appetiser-like serving but this blew me away. Besides the huge and chunky fish fillet, the paper cone we got was also filled with a large portion of thinly cut potato crisps. Although the dish was too greasy for my liking, the chefs managed to strike a good balance between the fish’s crispy batter and its tender flesh. The batter held the moist and soft flesh together while adding crunch to each bite. The well-seasoned fillet was also tasty and the sauces hardly came in handy for this one. 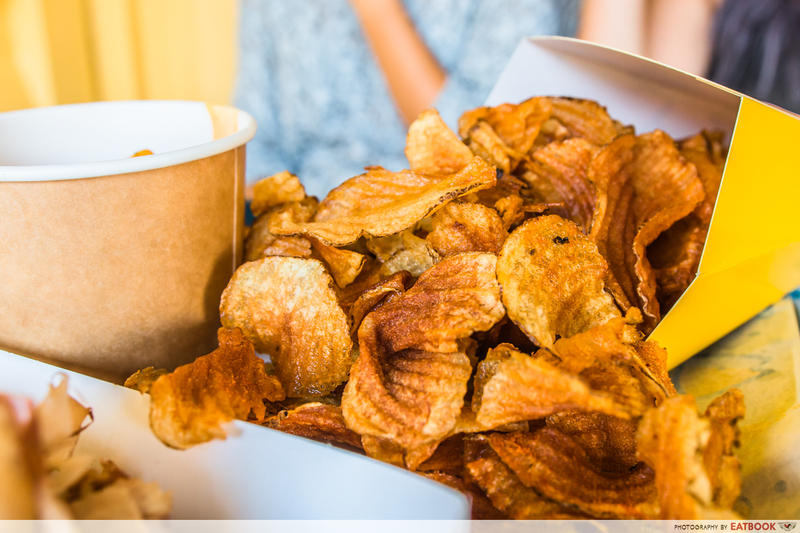 Unlike many Western food joints out there, Big Fish Small Fish gives their dish a twist by replacing fries with potato crisps. I was very impressed by how thin the crispy, golden brown crisps were. 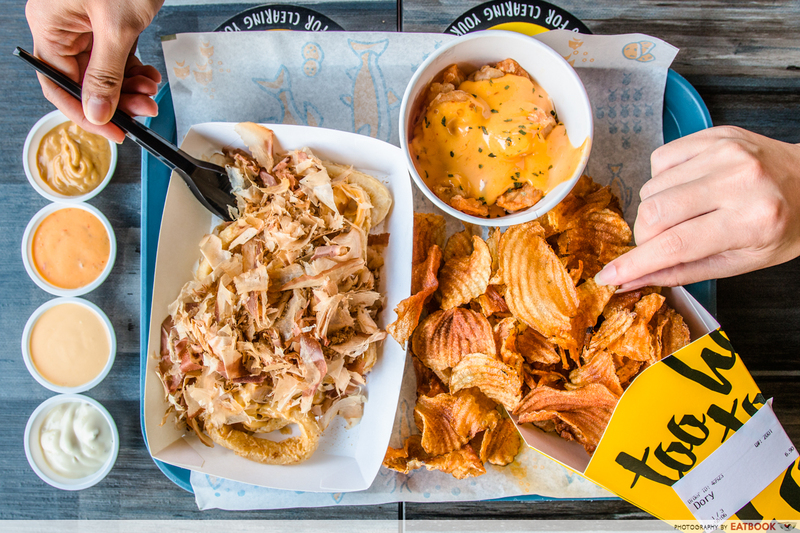 At first bite, we were disappointed by their lack of taste. So we gave their dips a try and found that the cheese sauce complemented the crisps really well. With the different sauces, every bite carried a different flavour and for that, we were glad the crisps were not as heavily seasoned as we initially expected them to be. Overall, the tasty fish fillet coupled with the generous amount of potato crisps definitely made a value-for-money deal. 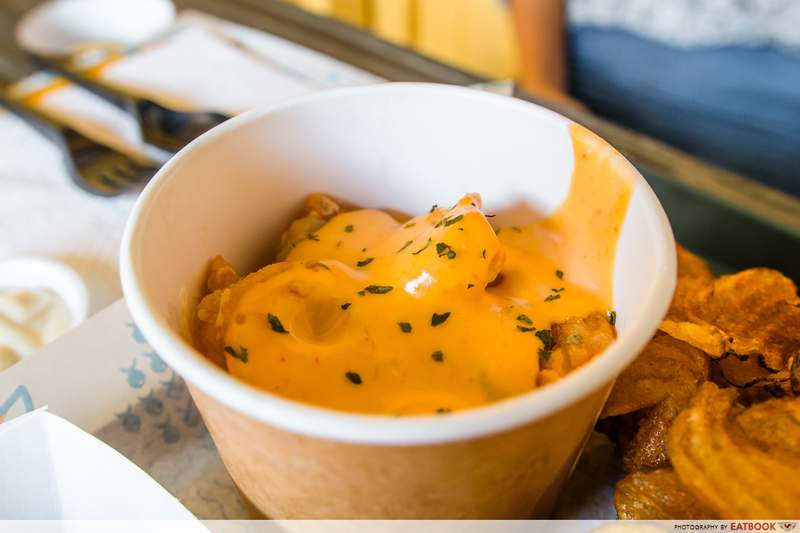 For our sides, we could not resist ordering their Salted Egg Calamari with Bonito Flakes ($7.90). When the dish was first served, we were wowed by the savoury aroma of the bonito flakes and the huge calamari rings. The taste was, however, nothing like what we expected. 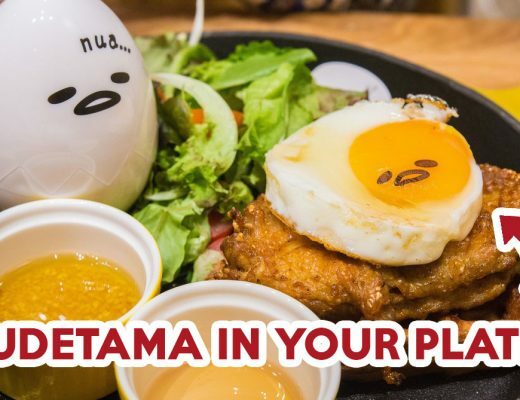 Instead of squid rings coated with thick salted egg batter, the dish was more like lightly seasoned fried squid with salted egg sauce drizzled on top of it. It also did not have the usual chewy and springy texture of fried calamari and every bite was a clean snap. It was slightly unusual but did help to keep the dining experience mess free. We also had a go at their XO shrimps ($7.90). Appearance-wise, it was not the most aesthetically pleasing dish. In a tiny bowl, small shrimps were drenched in what seemed more like nacho cheese sauce than XO sauce. Though we were determined to not be deceived by looks, the taste itself was hardly impressive too. The overly creamy and tangy XO sauce was way too overwhelming due to the unbalanced ratio of sauce to shrimp. It was also disappointing to find that half the bowl was filled with coleslaw soaked in sauce and the entire dish comprised barely 10 small shrimps. Compared to the fish and chips, this side was more costly yet much smaller in portion. 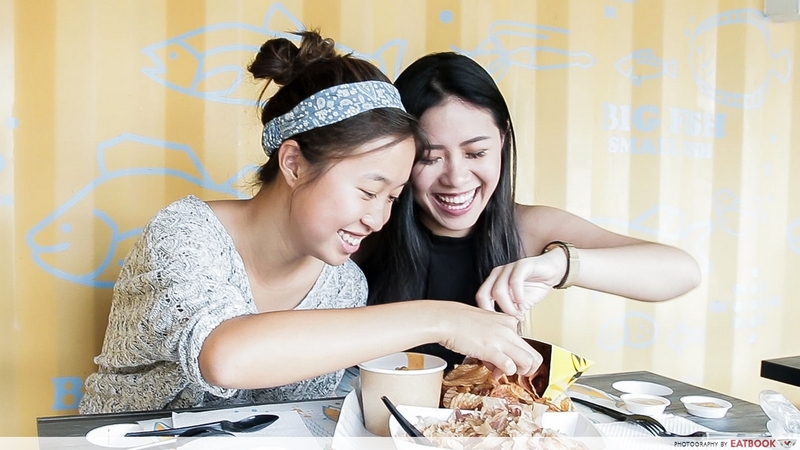 Like the other six eateries at Punggol East Container Park, Big Fish Small Fish is entirely self-serviced. 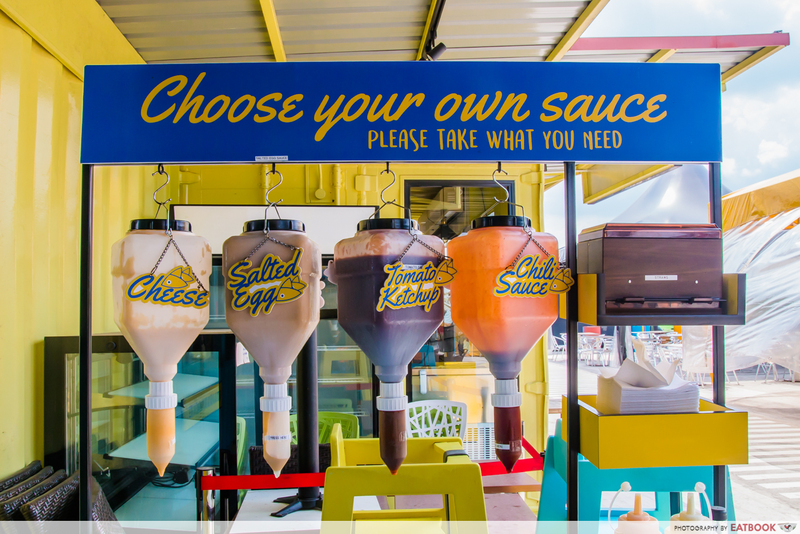 At the entrance of the container sits two self-ordering machines that are relatively easy to navigate and payment can be made via card or cash at the counter. While the air-conditioned interior of the container cafe was cosy and reminded me of scenes from Riverdale, we were bothered by the greasy smell that wafted out from the kitchen. There are outdoor seats that can be quite comfortable to dine at in the evening. 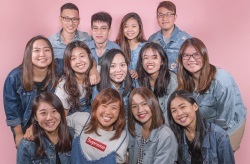 Though we were there on a relatively quiet weekday afternoon, we had to wait close to 25 minutes before the food was served. 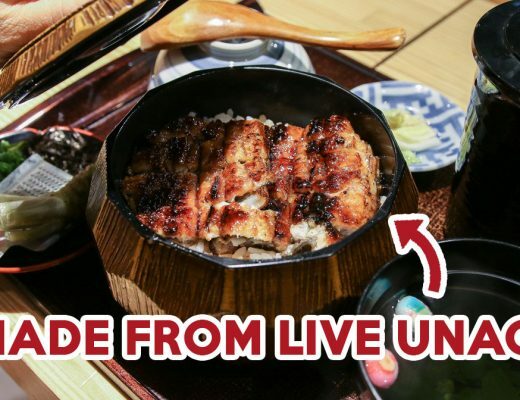 With the eatery being swamped with long queues during the weekends, you can definitely expect a way longer waiting time if you head down then. Although the side dishes were disappointing, I would make a trip back here for the fish and chips. 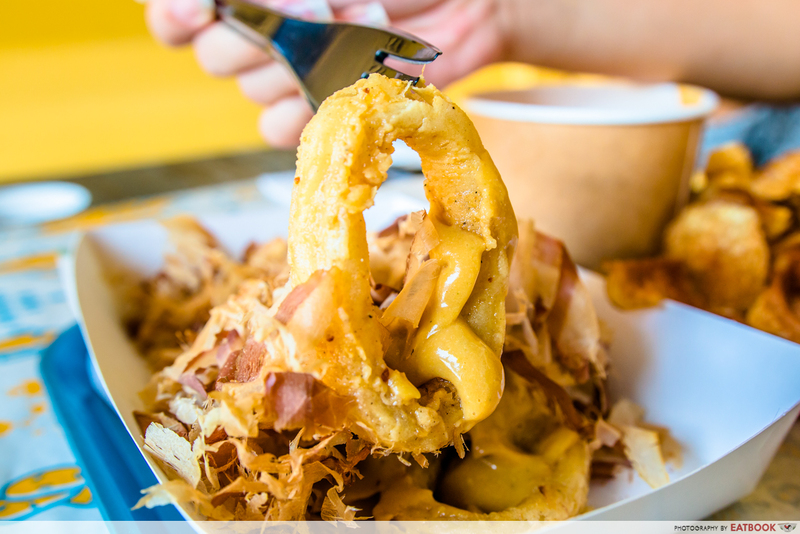 Besides being affordable, the dish is also served in a paper cone that you can easily carry around while checking out other eateries in the container park. 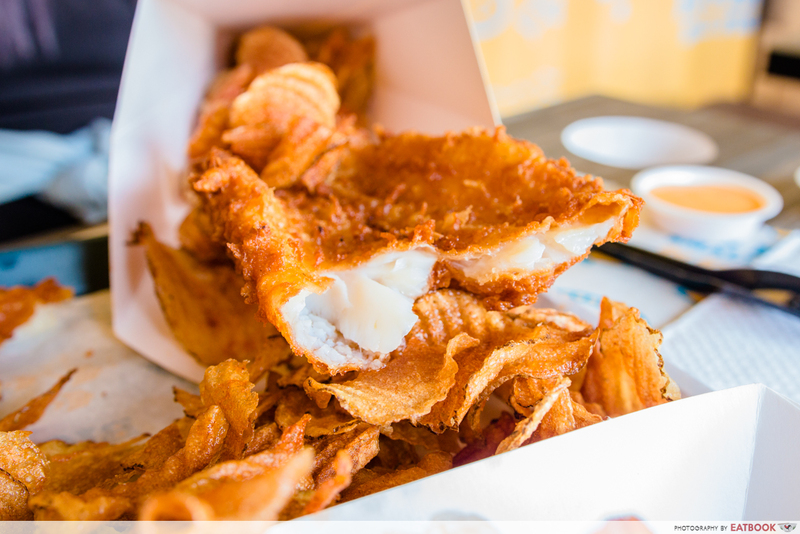 For more affordable fish and chips, check out our list of cheap fish and chips in Singapore. If you’re craving for a dessert at Punggol East Container Park, pop by Seoul Good for some bingsu! Big Fish Small Fish is not a halal-certified restaurant.